Home / UncategorizedMarble Effect by MAS Paints! Marble Effect by MAS Paints! 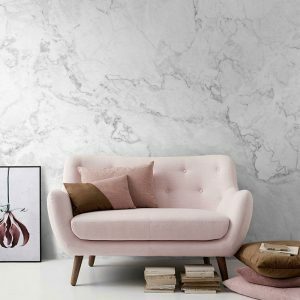 MAS paint Marble Effect is a high-performance decorative paint that can deliver an elegant, marble finish on a cost-saving budget. It can be applied on any wood surface to create the effect of beautiful vintage marble. It is designed to give wood surfaces a marble-like, granite finish and can be further worked to give a deep marble or simple marble veins finish, depending on the design, colours, and the method of application. This versatile paint combines polyurethane based on poly-functional saturated polyesters and tinted spots. ← Kitchen trends for 2018! !